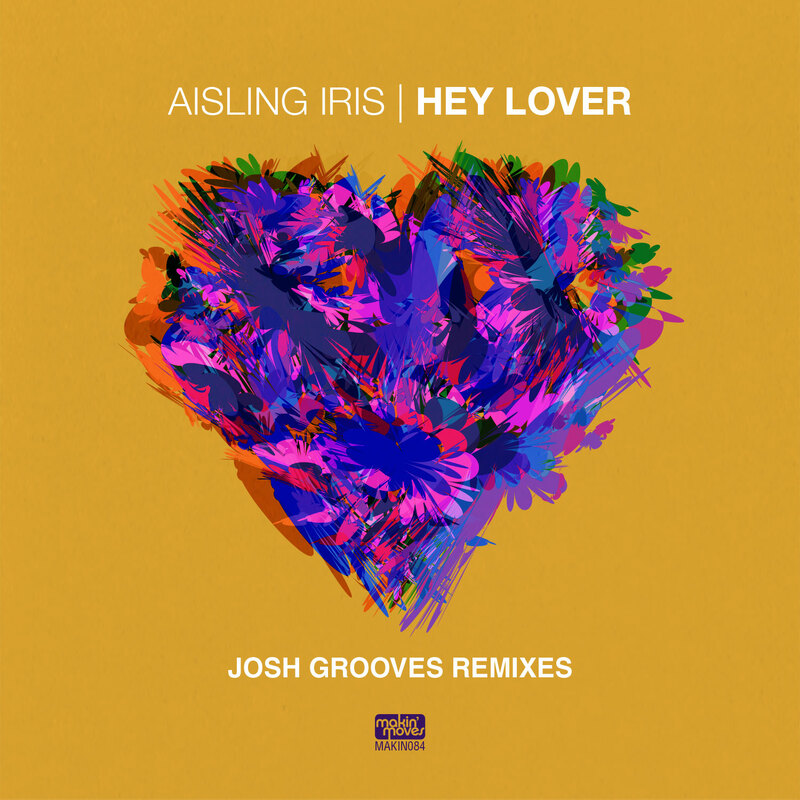 Our next release is a hot new remix of one of our favourite past releases ‘Hey Lover’ from Aisling Iris. Aisling has worked with some of the top names in the soul, hip-hop and jazz world including Roots Manuva, Domu. More recently she has worked with the likes of Phil Asher and the Urban Soul Lab. Hitting you now you fresh remixes from UK based producer Josh Grooves (Movementcalledhouse) who surely doesn’t disappoint! Giving you his take with a live club mix which compliments Aisling’s vocals and also a broken mix for the deeper heads.